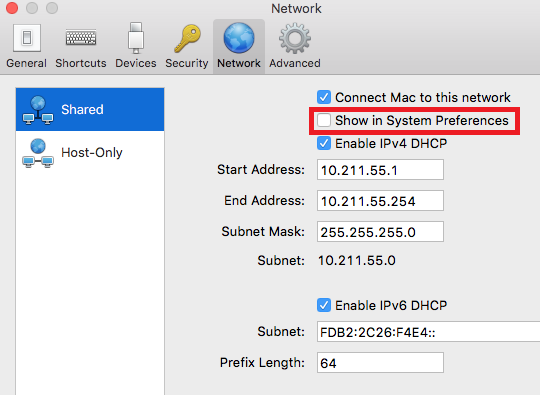 This article explains how to show Parallels Desktop Network Adapters in OS X Network Preferences. Please note that this feature is available only in Parallels Desktop Pro and Parallels Desktop Business editions only. 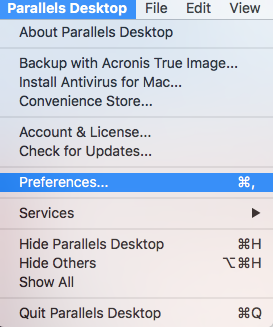 Mark Show in System preferences check-box.